Lil Yachty has announced The Disrespect Tour, a new slew of dates that will see the King of Teens joined by none other than Bhad Bhabie. The two will kick off their run on October 24 with a show at Rams Head Live in Baltimore, Maryland. Other cities on the itinerary include Pittsburgh, Cleveland, Memphis, New Orleans, and more. Check out the full schedule below. 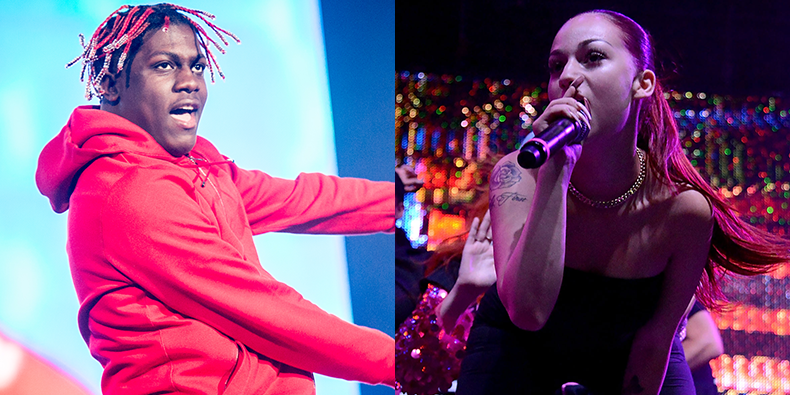 Earlier this year, Yachty and Bhad Bhabie came together on the song “Gucci Flip Flops.” Lil Boat’s last full-length, his debut album Teenage Emotions, was released in 2017. Bhad Bhabie is slated to drop her first mixtape 15 later this year. 10-24 Baltimore, MD – Rams Head Live! 11-03 Columbus, OH – Express Live!